Summer Events on Anglesey To Get Excited About! 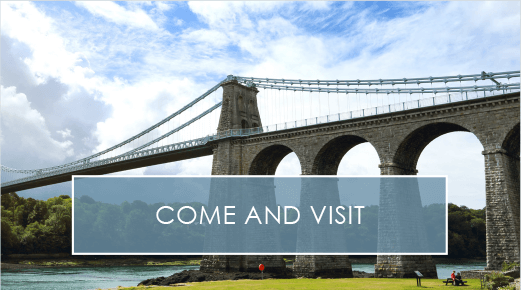 It’s heating up for summer now, and we’re certainly excited about some of the summer events happening over the next few months on the beautiful island of Anglesey! Whether you fancy getting active this summer or perhaps trying some of the stunning local food, there will be an event that’s we’re certain you’ll want to enjoy in the glorious sunshine. Here are our top recommendations picked just for you. Head out on a few of these and you’re ensured to have some summer fun! We’re all big fans of agriculture in Anglesey, which is why we’re home to our very own two-day event which is all about agriculture – The Anglesey Show! It’ll be taking place during the 9th and 10th of August, and it’s a great event for all the family to get involved with and enjoy. You can expect to find animals, tasty farm foods and even fun crafts to get involved with, making sure everyone has something fun to do. Tickets are at a reduced price if you buy them online, so if you feel this is something you and your family might enjoy be sure to take a look here and get booking! As we’re an island, we get to benefit from beautiful beaches and truly stunning waters – and we also have a range of summer events that take place on our beautiful oceans. 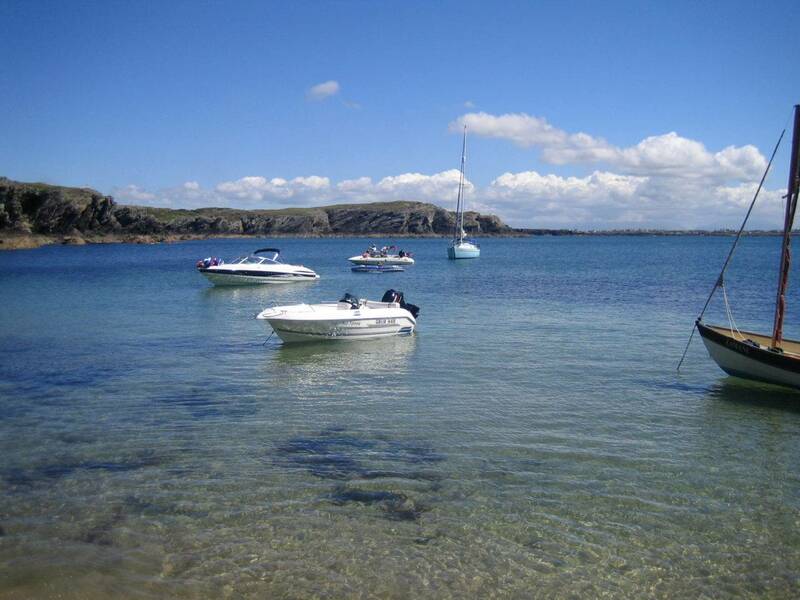 One water themed event coming up this summer is the Holyhead Sailing Festival. This festival is a call out to all things traditional sailing, and they will be hosting boat races – and there will even be pirates there for the little ones to enjoy! To find out more about the event visit the website here. An event that all the local foodies are sure to love is the Anglesey Farmer’s Market! This occurs a few times of the year and we’re certain you’ll have a splendid time during your visit. This Summer you can expect to find markets in July and August, in fact, it’s on the 3rd Saturday of every month so be sure to visit if you’re around! At the market, you’ll find delectable treats made from locally sourced ingredients and you’ll find plenty of tasters available so you can really get a good feel for what food you might like best to take home with you! Another one of the key things taking place is the Around the Island Race! It’ll be a great day out for those holidaying in the Anglesey area on the 6th August 2016, and it has been ongoing ever year since 1966! It’s an exciting event to witness and is rather unique as the sailors take to the ocean and enjoy a riveting day of racing. It’s something all the family can enjoy, so be sure to pop down if you’re in the area. You can even sail yourself if you fancy it! Fancy exploring the island by foot but not a big runner? Well, the Anglesey Walkathon festival is the ideal thing for you! This summer event is taking place on 4th September 2016, you can walk the length of either half a marathon or a full marathon, and it’s a great way to raise money for charity with a few sponsors. All ages are welcome and prices vary from £20-£22 for an adult and £12-£13 for a child. You can book online by visiting this website here. If you want a festival this summer that’s brimming with food, music and entertainment then the Beaumaris Food Festival is where you need to be. Take place from the 10th – 11th August, you’ll even get the chance to experience some local crafts as well as amazing foods and musical fun. There’s even a section where you can learn from some of Anglesey’s best chefs and improve your cooking skills. If this festival sounds up your street this summer, make sure you visit the website. Intrigued to find out more about Anglesey? Be sure to take a look at our blog. 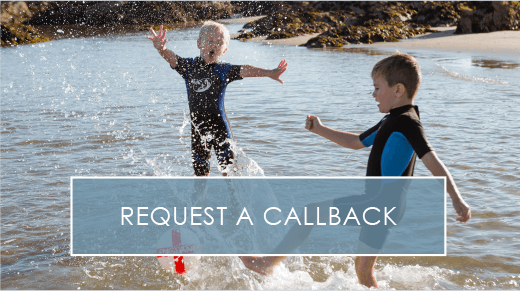 We’re Anglesey specialists, and here at Silver Bay we’re home to some of the most amazing luxury holiday properties on the island. 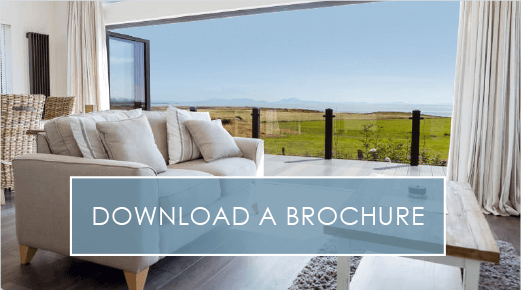 To discover whether our amazing properties are for you feel free to browse our lovely range here. Our holiday village also has a boat park, private award-winning beach, a new spa and leisure centre as well as a recently refurbished bistro and bar! Don’t miss out on the chance to own a home on our beautiful holiday park that the whole family is sure to love!